‘Kem Weber: Mid-Century Furniture Design for the Disney Studios’ by David Bossert. 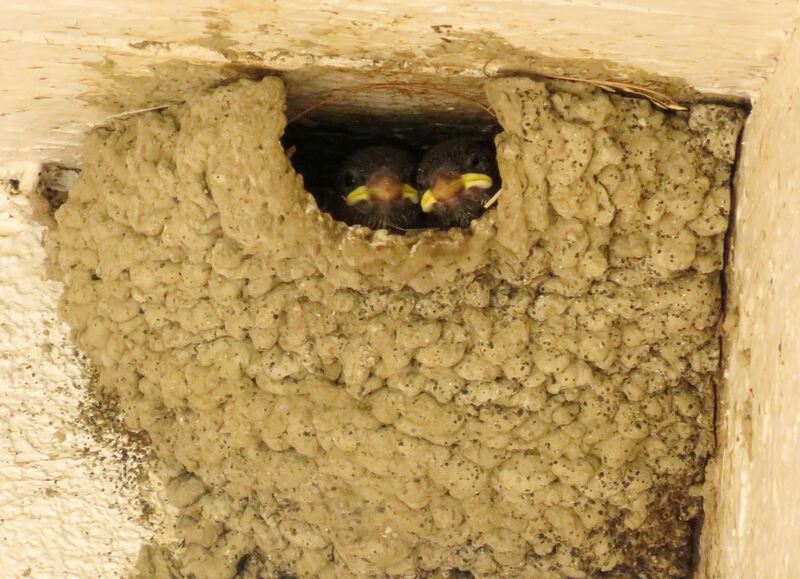 | Image courtesy of the author. 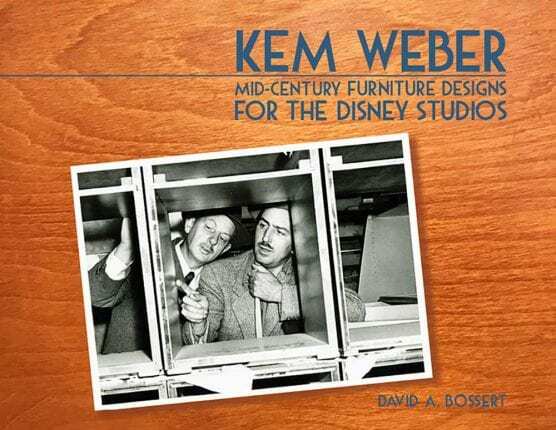 It was one of Weber’s animation desks, which Bossert used throughout these many years at Disney, that became the inspiration for “Kem Weber: Mid-Century Furniture Designs for the Disney Studios.” A comprehensive study, the book includes a vast array of early concept sketches, photos and interviews with legendary artists.